2018 sees Sir Cliff celebrate 60 years in the business – a feat that not many artists can even dream of. Cliff is giving you the opportunity to join him in his celebrations by kicking off a 60th Anniversary tour and launching his first album of entirely new music in 14 years. 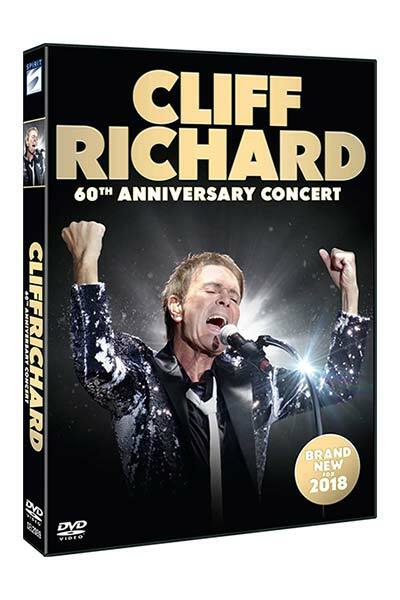 You can experience Cliff’s 60th Concert in the comfort of your own home, and enjoy the night as he performs live in front of a packed Manchester Bridgewater Hall; taking you on a trip down memory lane and invoking so much nostalgia you’ll be reaching for the pause/rewind button again and again. One incredible night – 60 years in the making. 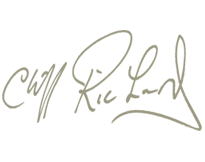 Includes Behind the Scenes, Production Rehearsals & fans questions.